to share deeply nourishing love & intimacy. Come discover what it takes to create trust, fun and magic in your life and relationships and allow love miracles to unfold. 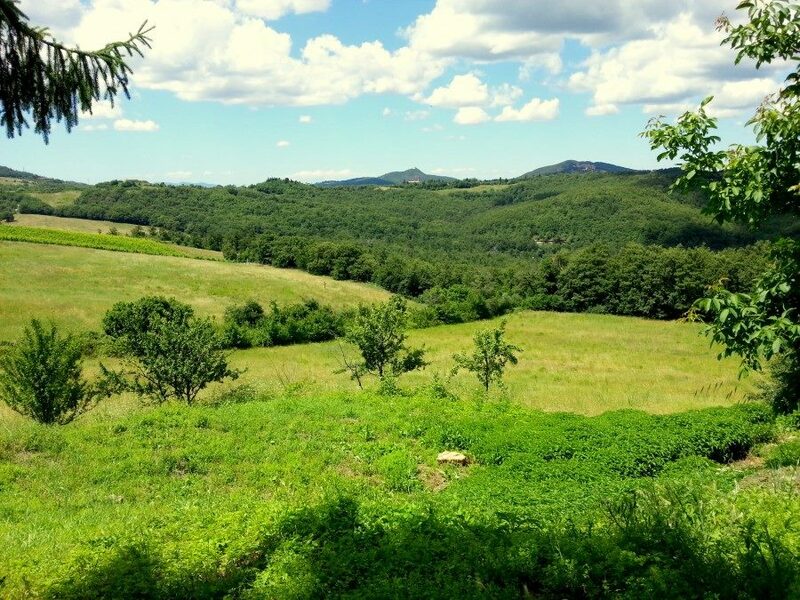 From beginning to end, this retreat with Tracie and David, is a rejuvenating, healing, transformational Journey into Love held and supported by the sweet embrace of Tuscany! Breathe. Relax. Feel. Move. Express. Re-align your body, heart, mind & spirit. Open your flow of love, joy & aliveness! Our morning yoga will guide you to tune into your body wisdom and tap into the uniquely wonderful, creative & free spirit of You! All levels of experience, flexibility and strength welcome. No prior experience needed. and as a way of life. In her practical and playful signature seminar sessions, Tracie will give you the keys to lasting love and harmony that we weren’t taught in school. She will share the essential dos and don’ts she has gathered through a lifetime devoted to living, learning and teaching practices of love. You’ll have a chance to explore and take away useful tools and practices that you can use immediately to replace the most common habits that create barriers in relationships. You'll learn ways to restore closeness, resolve conflicts and co-create solutions without compromising or manipulating. 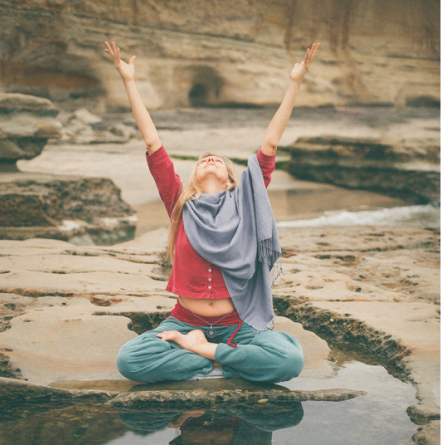 Staying tuned in to your body and your breath, connecting with yourself and each other, you’ll be able to uncover and release anything that gets in the way of love! 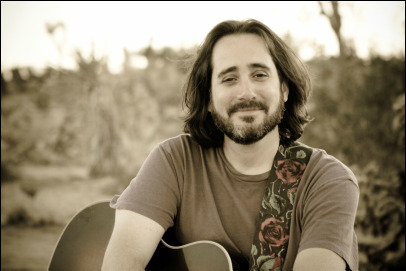 David is a renowned sacred musician, best-selling author, and inspirational teacher. David guides and inspires fellow travelers through his uplifting music and valuable insights on the path of love as a vehicle for spiritual awakening. He has released numerous CDs and is the author of The Timebound Traveler. David lives with his family just outside of Philadelphia. 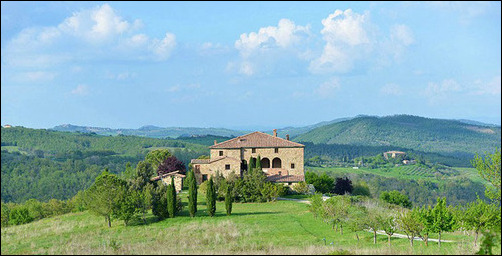 Our villa is situated in an area of Tuscany untouched by tourism. 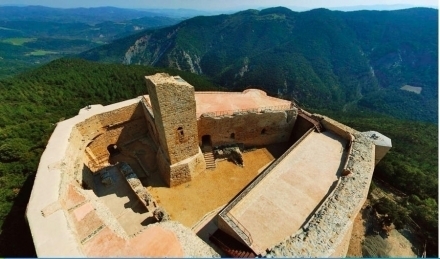 We’ll be surrounded by a wide and peaceful countryside with green hills, vineyards, olive groves, sleepy hamlets and wild gorges, medieval churches as well as vestiges of the ancient Etruscan civilization. A swimming pool onsite and a river nearby provides ample opportunities to refresh and relax in between yoga, music and Practices of Love™. The décor of the villa reflects the surrounding colors of the flora and land and has been meticulously designed to create the must stunning retreat atmosphere. Our on-site yoga shala has a beautiful wood floor and vaulted ceilings. We will have afternoons free in case you choose to take any excursions. 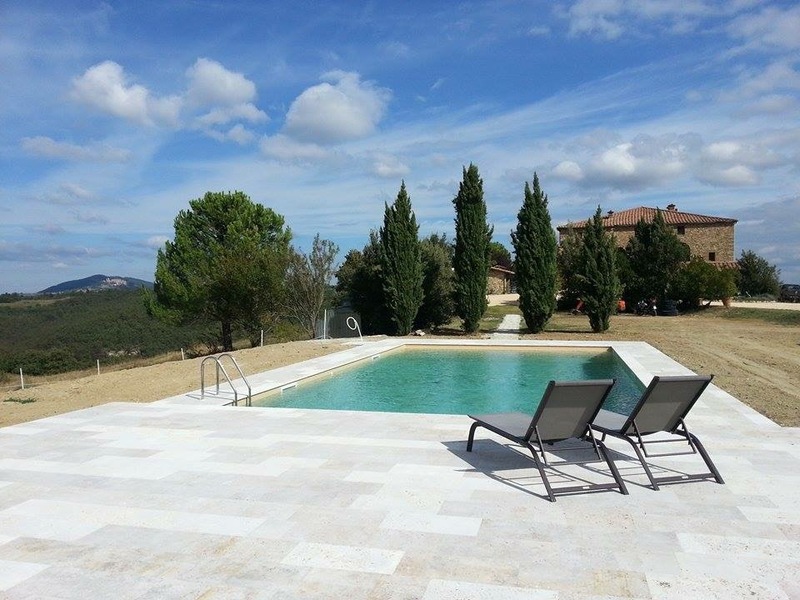 Our villa is a ten minutes drive from the village of Radicondoli, a quaint authentic Tuscan village, and forty minutes from the famous town of Siena. For the wine and cheese lovers, Montalcino and Pienza are must see towns. 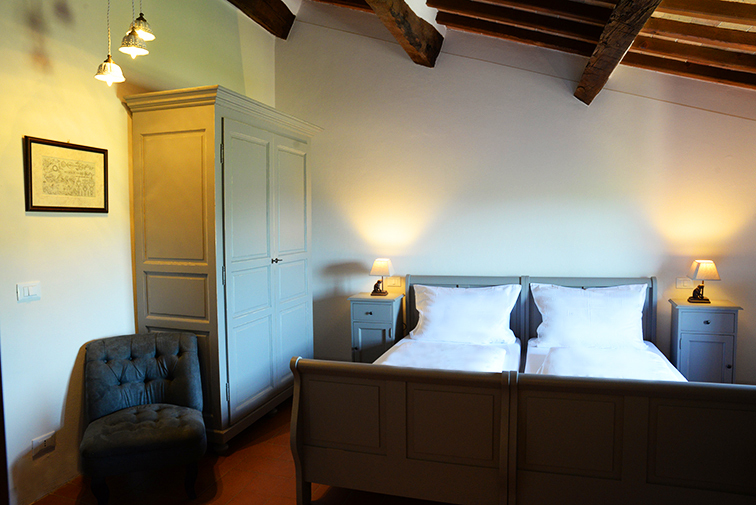 If your appetite is more for thermal baths and spas, Bagno Vignoni offers many opportunities to heal and unwind. Our hosts recommend a visit to San Galgano Abbey, a mystical place famous for the ‘sword in the rock. Visit this roofless abbey to take in the magic. Excursions to the Terranean Sea and pristine beaches can also be organized upon request. 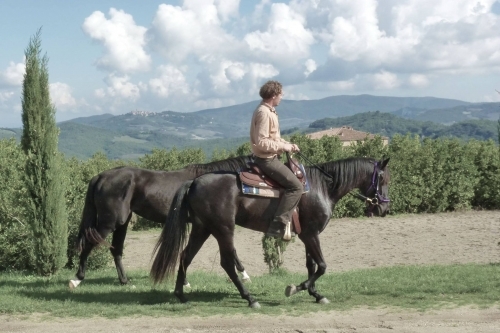 The easiest way to reach our retreat is to arrive in Florence by air, or Siena by train. Shuttle information will be provided once your flight information has been submitted. yoga, sacred music and Practices of Love™~everything you need for an experience of a lifetime. It's up to you to get yourself there and then the magic begins! We need your deposit by April 21st. Reserve your space with a 50% deposit by April 21st. Refunds cannot be guaranteed with cancellations after April 21st. Travelex (www.travelex.com) and STA (www.statravel.com). You'll savor this experience for a lifetime. If you are ready for more love, connection and intimacy in your life, this Journey into Love retreat is especially for you. Attend with your partner, on your own or with a friend. Bring your journal, an open mind and a willingness to play. Leave with your own set of keys to the gates of Love - on a proactive path to the amazing relationship you are meant to share. Truly transformational! Individual Love Coaching is offered one-on-one via phone or skype in English, internationally.